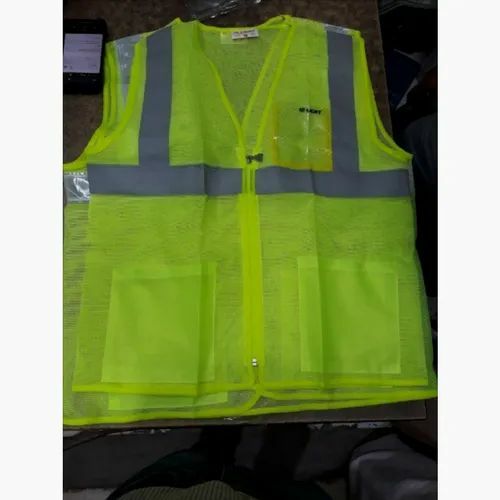 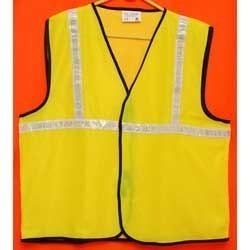 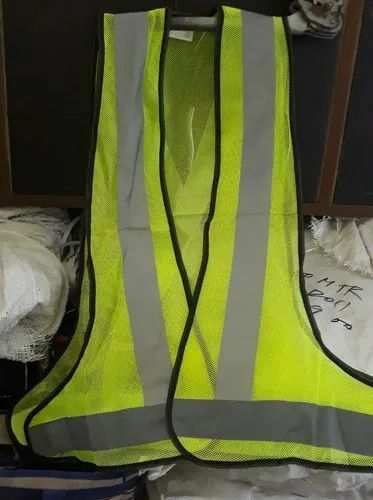 Importer & Supplier of Reflective Jackets. 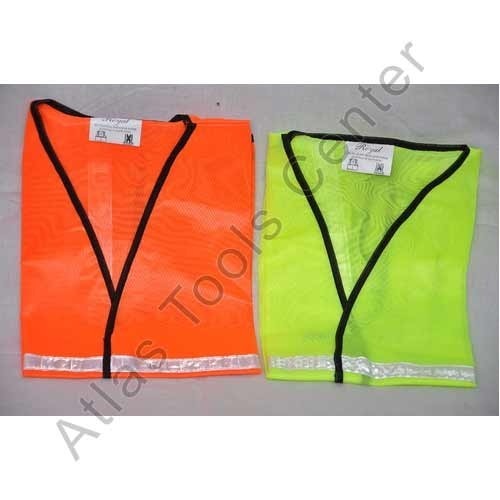 Our product range also comprises of Safety Gloves, Safety Accessories and Leather Safety Shoes. 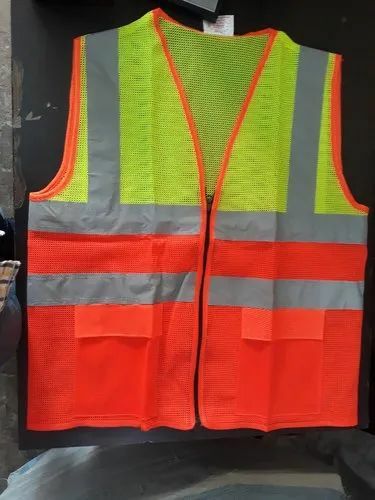 We welcome queries from Tamil Nadu including Chennai, Madras, Coimbatore, Kanyakumari, Nilgiris, Tirupur, Vellore, etc. 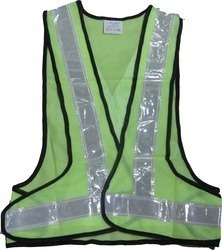 We are leading Supplier, Dealer & Retailer of Reflective jacket in every color possible. 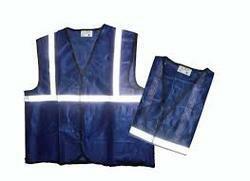 We use high quality technical fabrics for utmost comfort and protection. 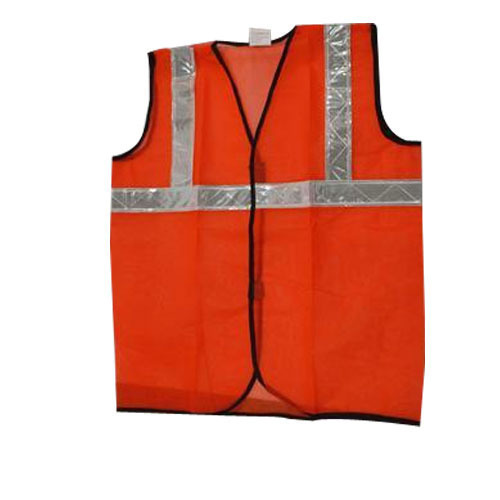 Our jackets are light-weight, wind and moisture resistant and have good breathability. 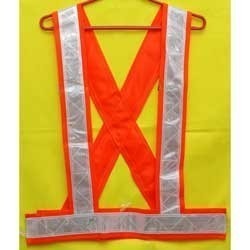 Reflective jackets available in different colors in both medium range and in executive range to suit all the purposes.